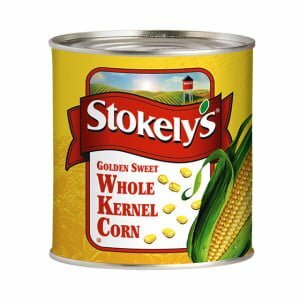 Stokely’s has been established since 1898, and over the years has become a brand known for providing quality sweet corn products. 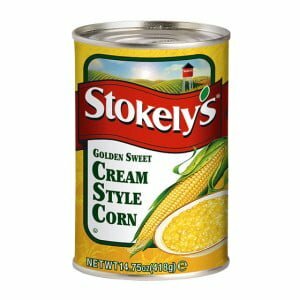 Stokely’s uses only sweet corn grown in the mid-west regions of America, where the corn enjoys ideal growing conditions and is picked at the peak of its ripeness. Within hours of harvest, the tender kernels are turned into cream style corn using a traditional recipe. Stokely’s is used in many Chinese and South East Asian restaurants and households in the UK. Cream style corn is ideal for making delicious sweet corn soups and the whole kernel corn adds a glorious colour to any dish.